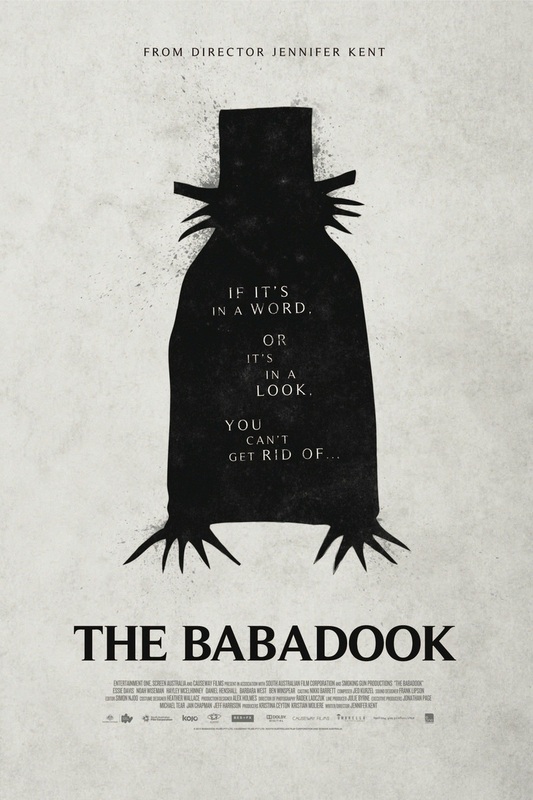 The Babadook DVD and Blu-ray release date was set for April 14, 2015. Single mother Amelia is battling to raise her unruly six-year-old son Samuel after losing her husband six years prior. She finds her offspring difficult to champion for when his dreams become overtaken by a monstrous presence he is convinced will kill both him and his mother. Mysteriously, an unsettling storybook, “Mister Babadook,” finds its way into their home, convincing Samuel that Babadook is the creature from his night terrors. When Amelia catches sight of the beast as well, Samuel’s fears become all too real to them both.